Even in a world with Chromecasts and other streaming devices, it's often just easier to plug your phone directly into your TV with an HDMI cable and an adapter. 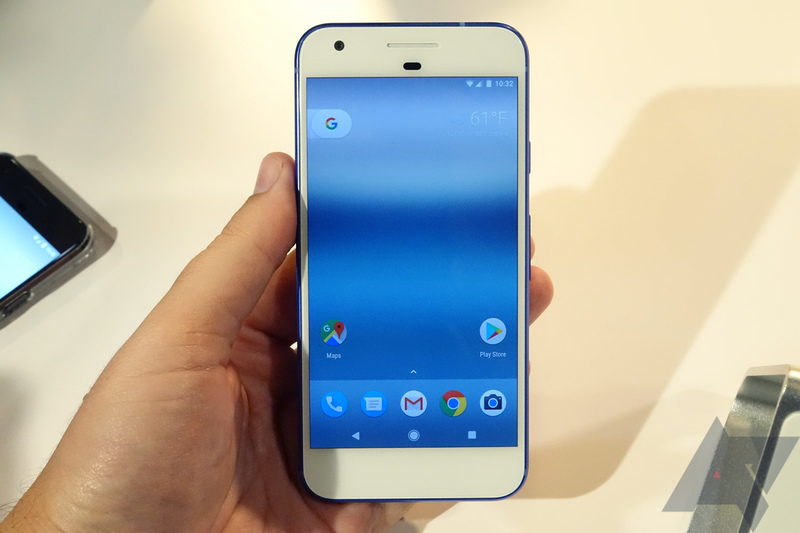 Some people depend on this functionality quite a bit, and for those of you that do, it might not please you to hear that Google's Pixel smartphones will not support the company's own USB Type-C to HDMI adapter. In case you're unfamiliar with this particular accessory, it has a male USB Type-C connector on one end and a female HDMI port on the other, and it's supposed to mirror devices' screens onto TVs or larger screens. Google intended this dongle to be used with the Pixel C tablet and the now-discontinued Chromebook Pixel, but according to the Mountain View-based company, it will not work with the Pixel and Pixel XL. To be fair, Google never listed the Pixel or Pixel XL as compatible on the dongle's Google Store listing, so it's not like we were misled; however, if you were looking into getting this accessory for your Pixel, you should probably look for an alternative of some sort. It's currently unclear if third-party adapters will remedy this issue. USB Type-C guru Benson Leung has informed us that the Pixel phones don't work with the adapter because they lack VESA DisplayPort Alternate Mode that is on the Pixel C and Chromebook Pixel, which means that they aren't compatible with any adapters of this sort.